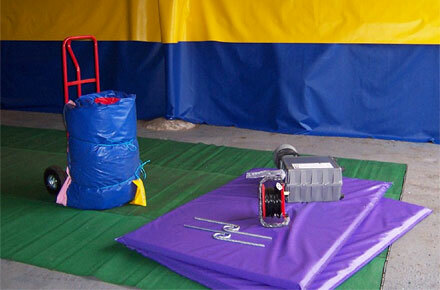 We manufacture and repair inflatables to customers specifications. We can supply all shapes, sizes, themes and ideas and provide a full design service. Our repair service is fast, efficient and effective, we will get your inflatable back up and open as soon as we can. We pride ourselves on knowing what customers need and providing it fast, with no fuss.